Yes, There’s a Gadget for That! Working in nursing homes and assisted living facilities on a daily basis, I cannot help but think about my own destiny. Will I end up in a home? Will I stay mentally fit until the end? Is there anything I can do now to help me age well and prolong my life? So many unanswered questions. However, aside from not knowing the definitive answers to those questions, I believe there are things I can do – we can all do – in hopes of pushing back the hands of father time and engaging in activities that can help us stay mentally, emotionally, and physically fit. That being said, I know doing these things guarantees nothing. However, doing nothing seems to me to more of a gamble. From a psychological perspective, making lifestyle changes and doing some things now (I really want to believe), will help me in some way live a long, unencumbered alert and lucid life, reinforced by these amazing and informative articles. 1. Great NYT article: How to Age Well. From exercise to social connections to retirement goals. It has you covered. 2. The gadgets that help make growing old a bit easier..designing new ‘hacks’ that can help..Read…Hacks Can Ease the Trials of Aging. 3. 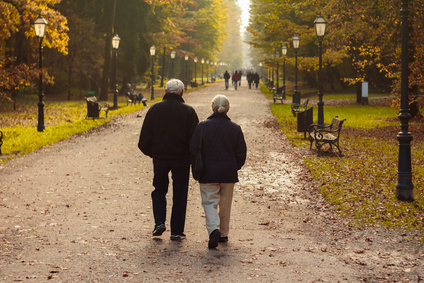 Janet Brody explores the unique ways cities are retrofitting their communities for the exponential increase in the geriatric population so they can Age in Place. Must read article! 4.The key to long life? Stay connected with friends! Read: Loneliness Can Be Deadly for Elders; Friends are the Antidote. 5.The Blue Zone Solutions. A book on eating and living like the world’s healthiest people. 7.399 Games, Puzzles, and Trivia Challenges. Fun stuff to keep your brain sharp! As we age, its important to keep our mind sharp. We do this by engaging in conversations, staying connected with friends, reading, continuing to learn, remain curious, and life a healthy lifestyle!